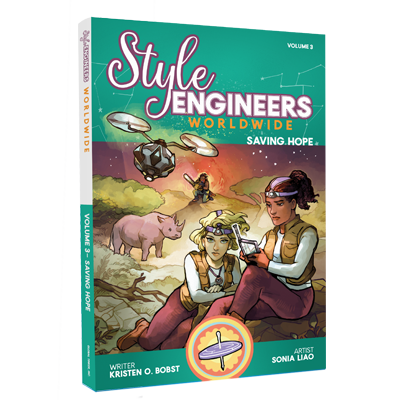 Fashion meets tech to form a modern superhero. 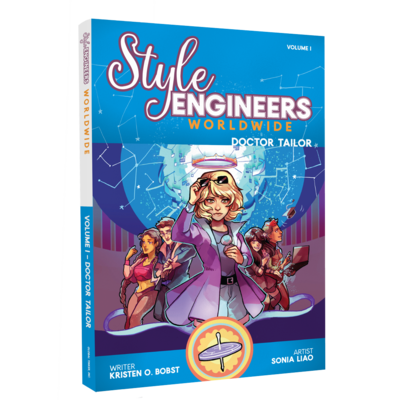 Style Engineers Worldwide is a graphic novel series about the global adventures of a wearable technology club who use their passions for fashion and tech to save the world. Available on Amazon Kindle and iBooks Stores now!